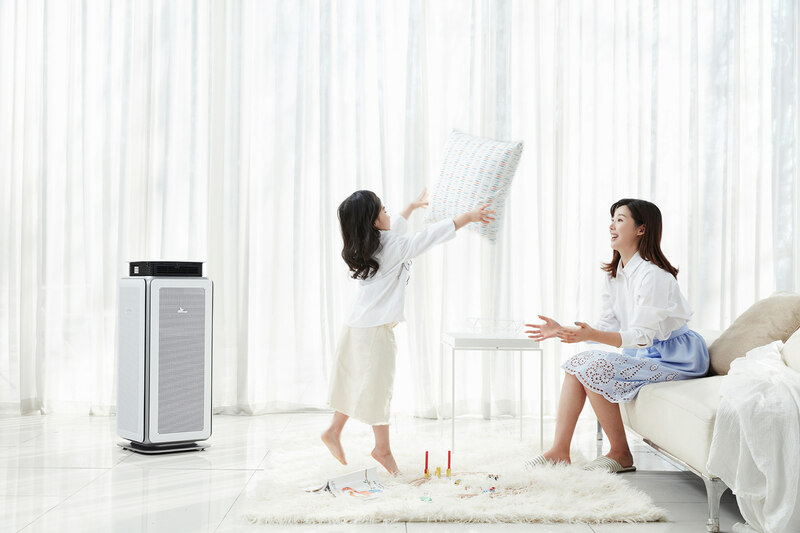 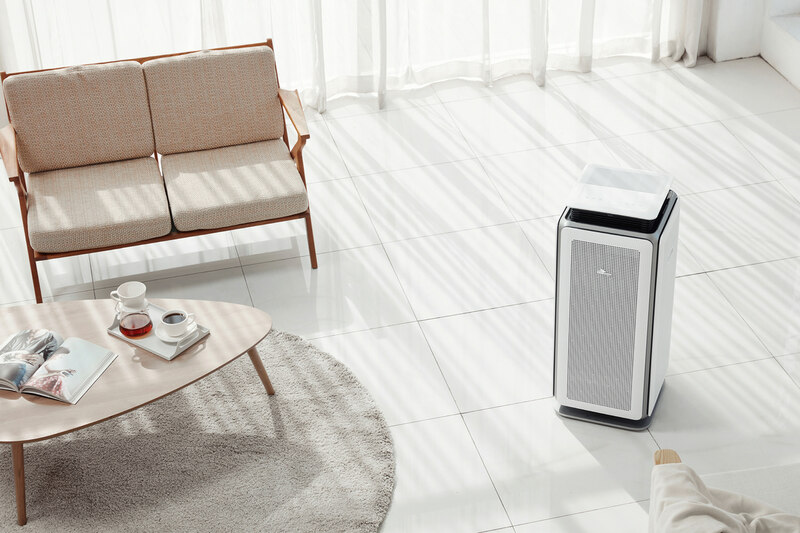 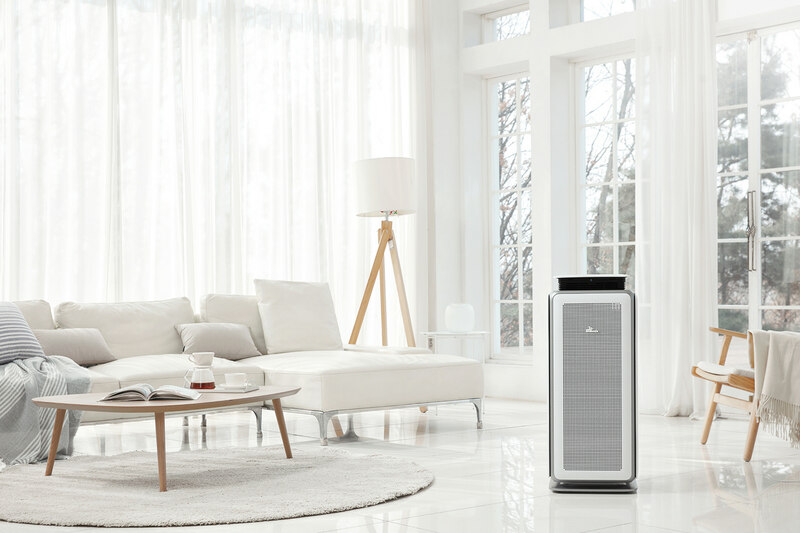 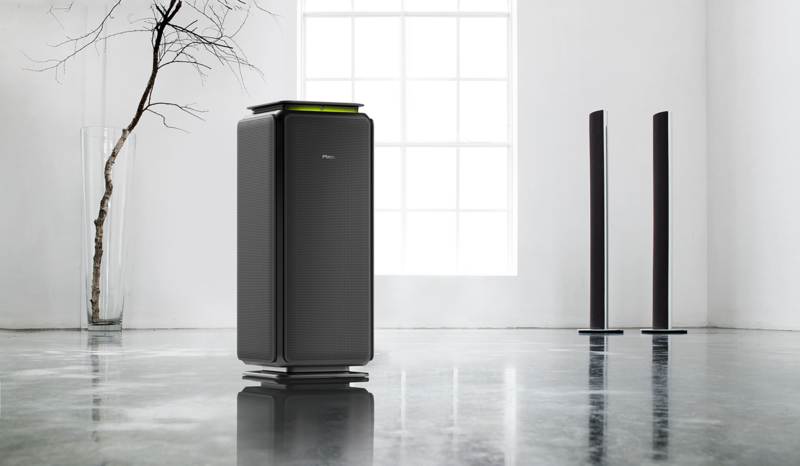 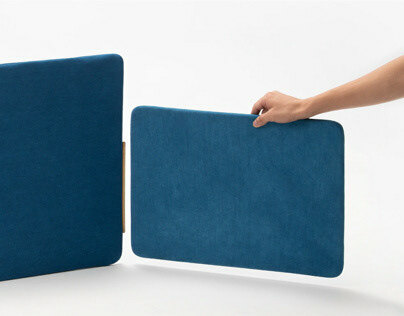 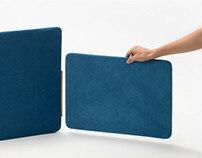 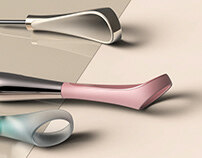 SK magic launch new air purifier for Korean rental market. 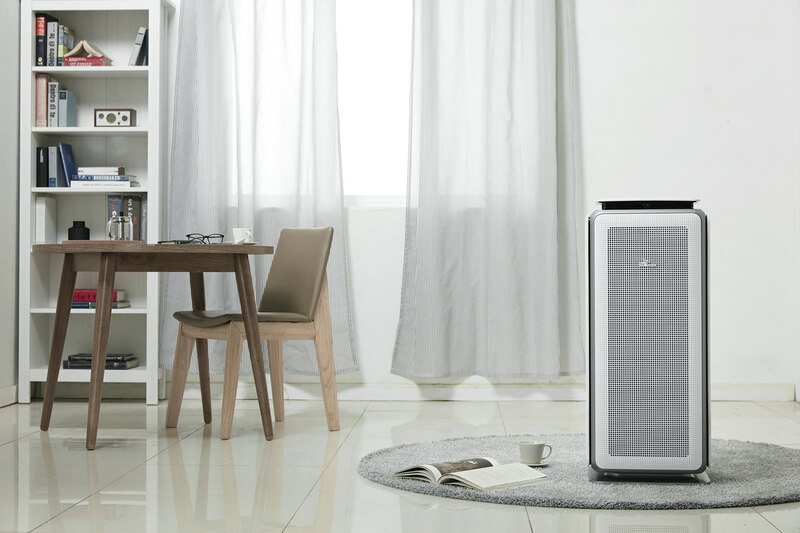 this air purifier have sensor for family’s moving. 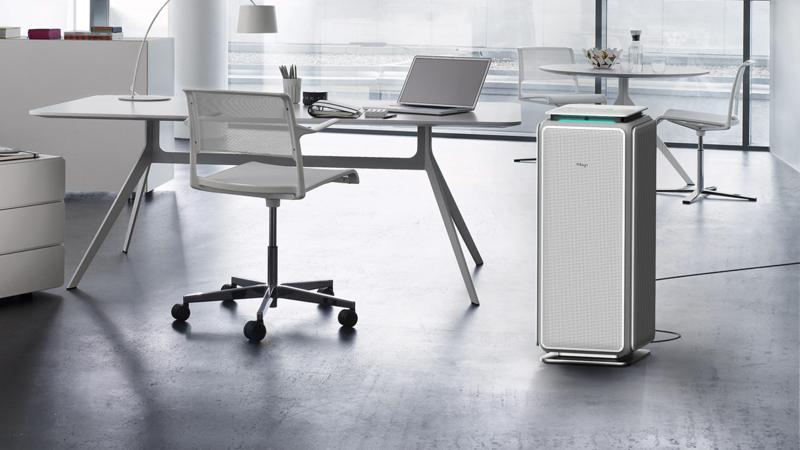 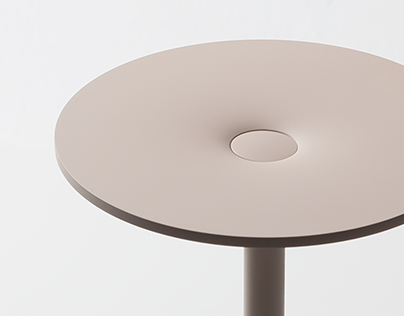 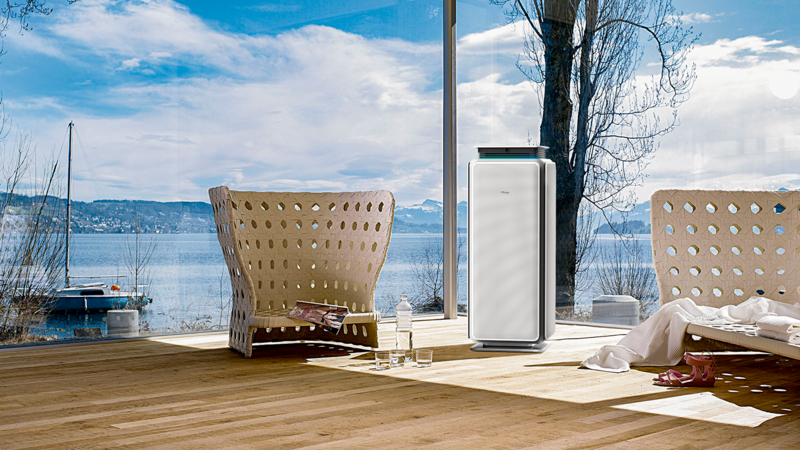 when their is some event for clean air this purifier automatically turn to face there. 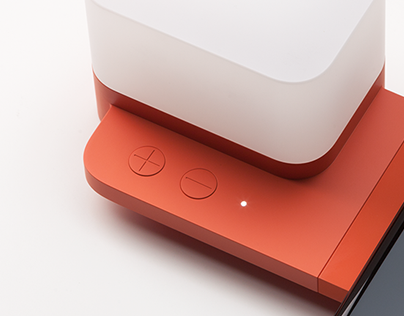 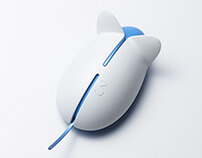 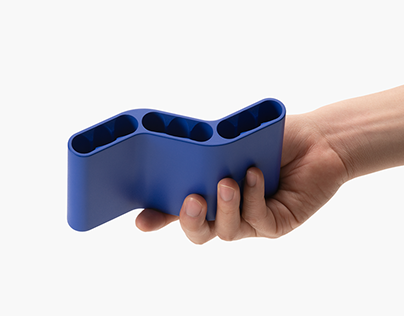 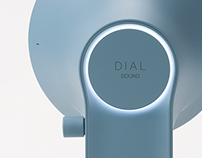 this has take 3-intake face and 3 step pop-up mode and AI cleaning intelligence.